Welcome all Family, Corporate and Commercial Visitors. Casa Rosa Motel is a business friendly motel located in historic Port Isabel, Texas and only 3 miles from the beautiful beaches of South Padre Island. 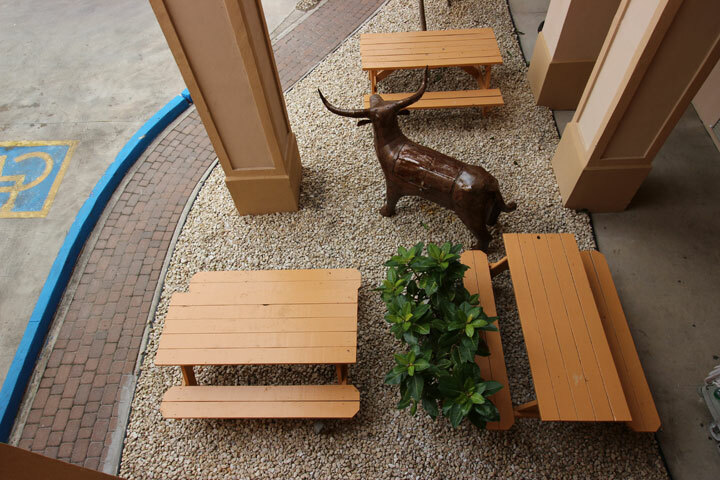 We are also within walking distance from Wal-Mart, H-E-B, and several restaurants and shopping areas. There is also a Wave Shuttle Bus which has a bus stop in front of the motel which provides free transportation to and from Brownsville, Brownsville International Airport and South Padre/Port Isabel. A few nearby attractions/activities include the Beach, Fishing, Snorkeling, Parasailing, the Port Isabel Museum and Lighthouse, Dolphin and Nature Research Center and Schlitterbahn Water Park. Casa Rosa Motel offers large, spacious rooms at a great price. 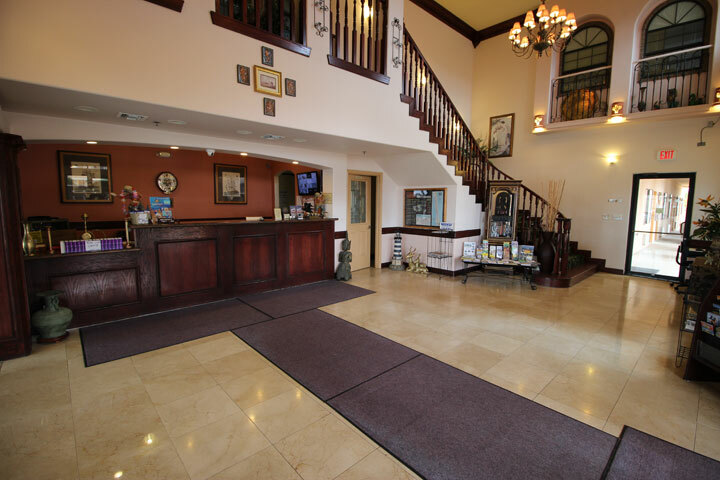 We have both Non-Smoking and Smoking rooms available and a few Handicap rooms if needed. 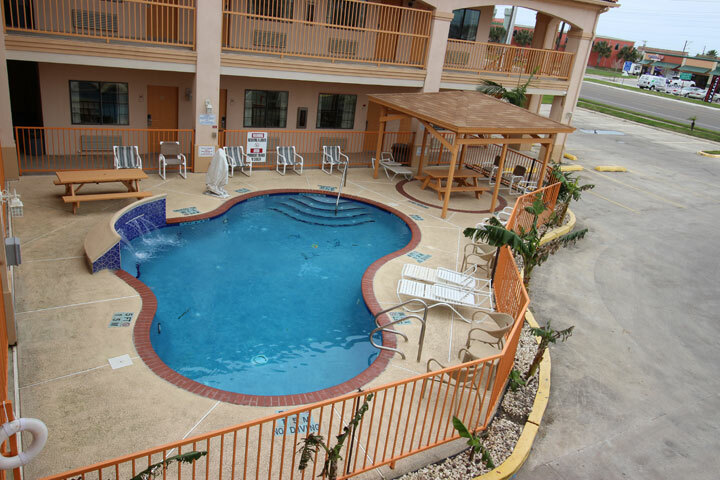 All rooms have self-controlled a/c and heating, ceiling fans and a front window which may be opened if needed. Our rooms feature microwaves, refrigerators, hair blow driers, and an in room phone for free local calls. Also, an alarm clock with radio/mp3 and if you are in need or an iron/ironing board, they are available at the desk. We have new flat screen TV’s, and also blackout drapes. Bathrooms feature shower/tub combinations and complimentary toiletries. Recreational amenities include a refreshing outdoor pool with a newly built gazebo. We also have a family picnic/barbeque area, ice machine, a guest laundry/vending area, and a complimentary office area located in the lobby. We also include a daily complimentary continental breakfast, coffee and tea, free Wi-Fi; free parking which is fully lit at night and we are Pet Friendly-small fee applies. New Braunfels originally opened in 1979 with four water slides. Copyrights © 2018 - 2019. All Rights Reserved by Casa Rosa Motel. Website Design, Hosting & Motel Internet Marketing by SWAT Business Consulting LLC.